We are based in Vancouver, British Columbia. 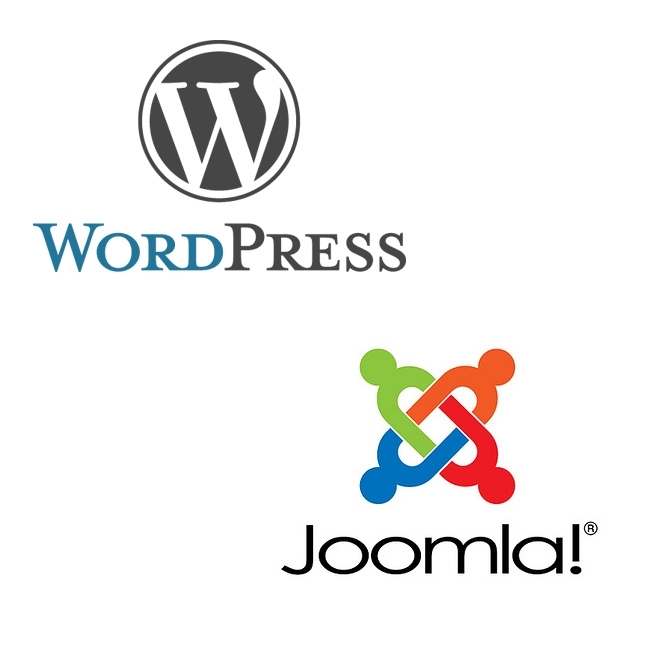 We offer web hosting, web maintenance and web marketing. 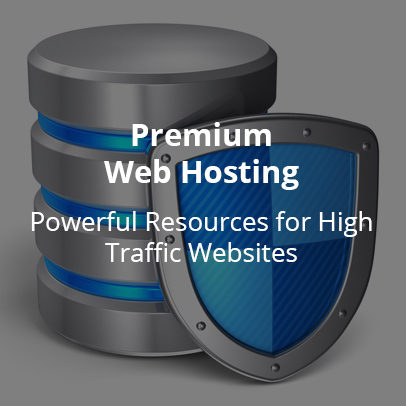 Being an all-inclusive web host we can look at what’s most important for your company. If we don't do it in house we can recommend our contacts who can help you build your business. After all, your website can be your most valuable marketing asset. You need to protect it, maintain it and market it. Get your new account here. 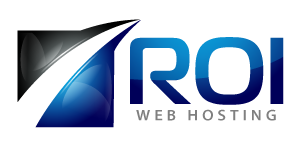 Submit details to get your website transferred to ROI Web Hosting. 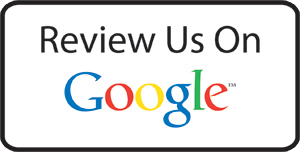 Need your website fixed? We can help. Redesign or create a new website with us. Gain more clients to your website and grow your business. 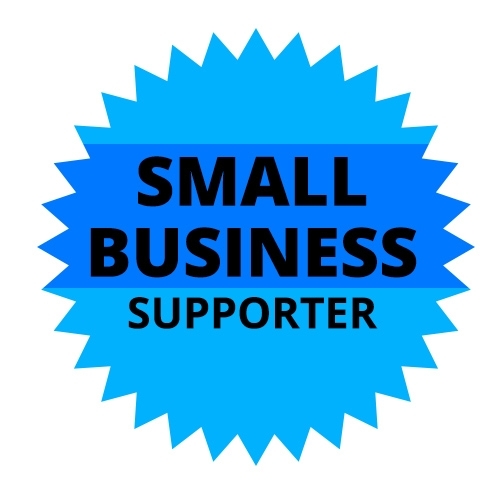 We are big on supporting the small business community. Specifically within Vancouver, BC and Canada. 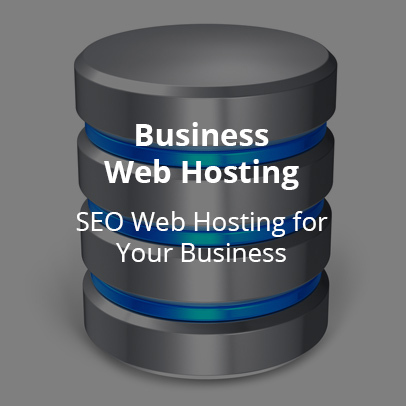 Our mission is to provide quality web hosting services to business owners. You don't need to be a super geek to operate a website. Our small business web hosting packages include stress free setup and advice for your next steps of Internet marketing and lead generation. 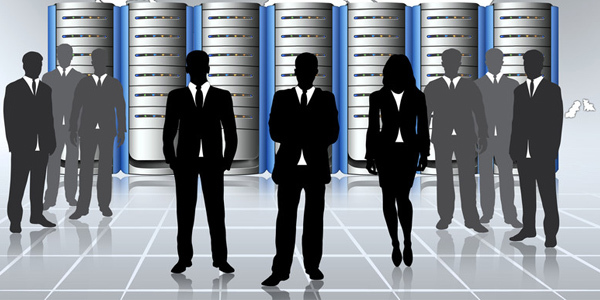 We're the Business Owners' Choice for web hosting because we can host, build, and market your website. We are a proudly Canadian company local to Vancouver, BC, allowing our fast web hosting to help your search engine optimization (SEO). For your utmost security, our server takes full account backups every two days as well as weekly and monthly remote backups of your website. 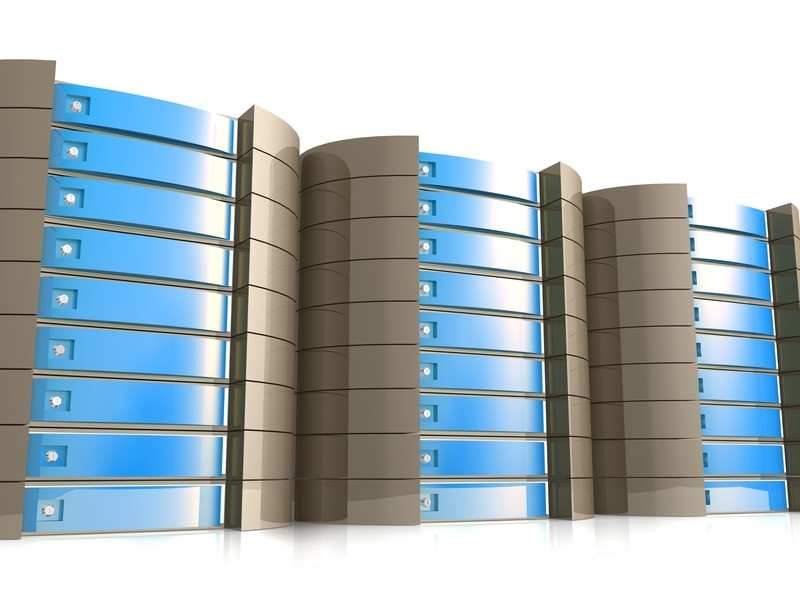 Our web hosting is optimized for speed. 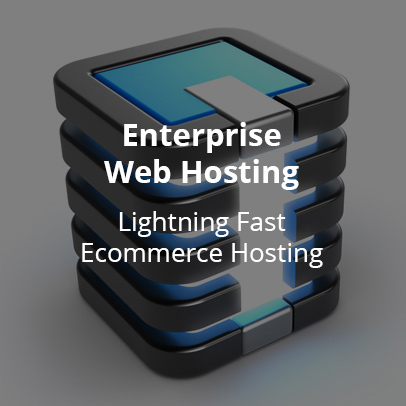 Quick, fast web hosting that's still affordable. Amazing! Our green servers are powered by hydroelectricity, which produces zero gas emissions, pollutants, or toxic wastes.